Simplicity and closeness to nature are things we associate with Finland. 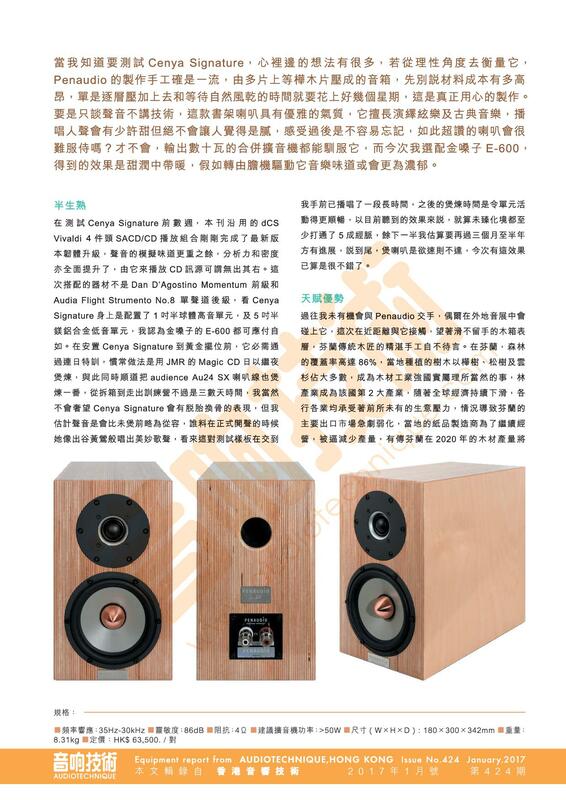 It is necessary to add high quality. 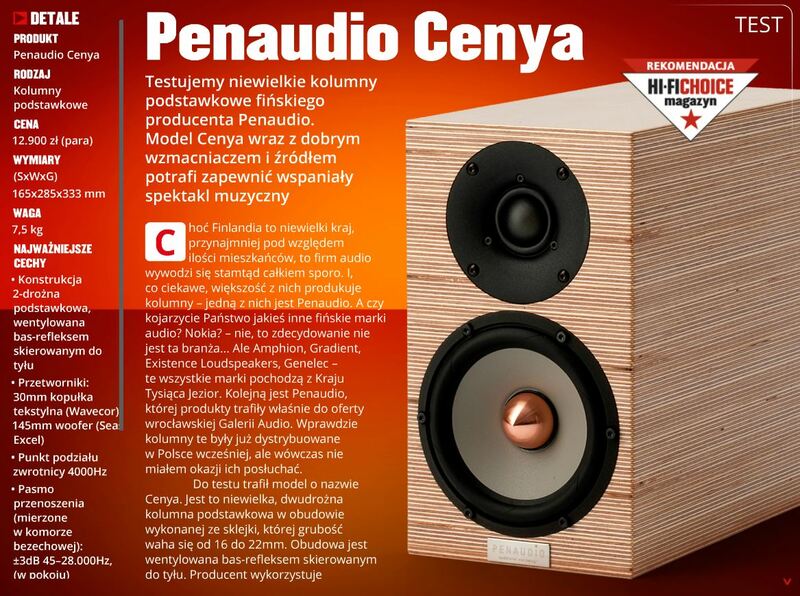 Penaudio Legato Signature Loudspeakers is a perfect example of a harmonious combination of these features with the advantages of excellent detail, clarity, articulation of lead vocals, eurhythmy, microdynamics, elegant dimensions and great finish. 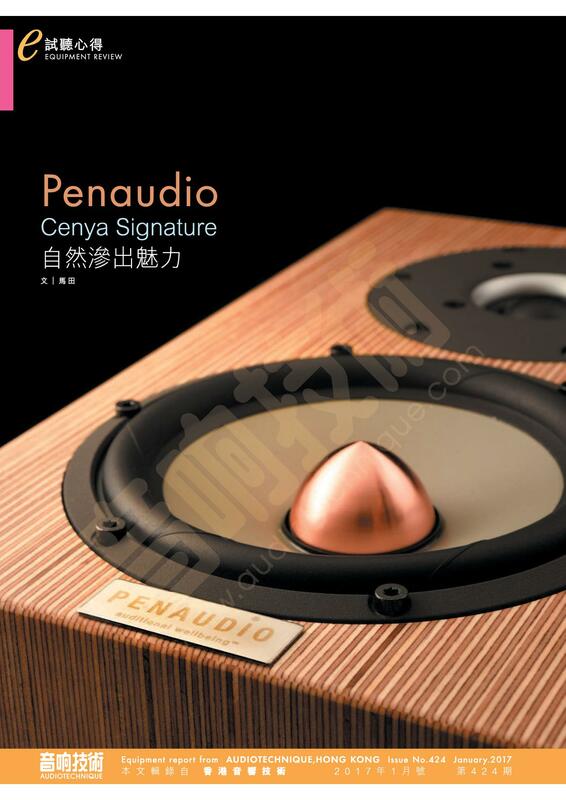 The sound of the Penaudio wins over the audience from the first minutes of listening. 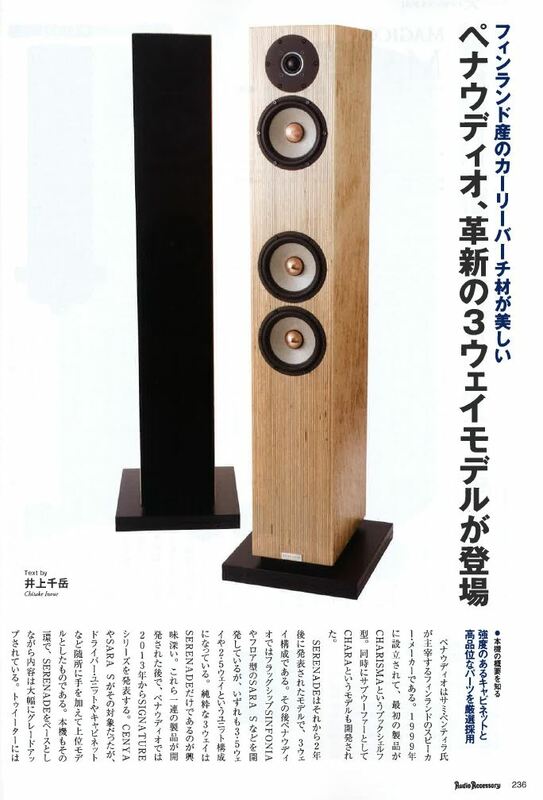 It is transparent, very detailed, airy and dynamic. 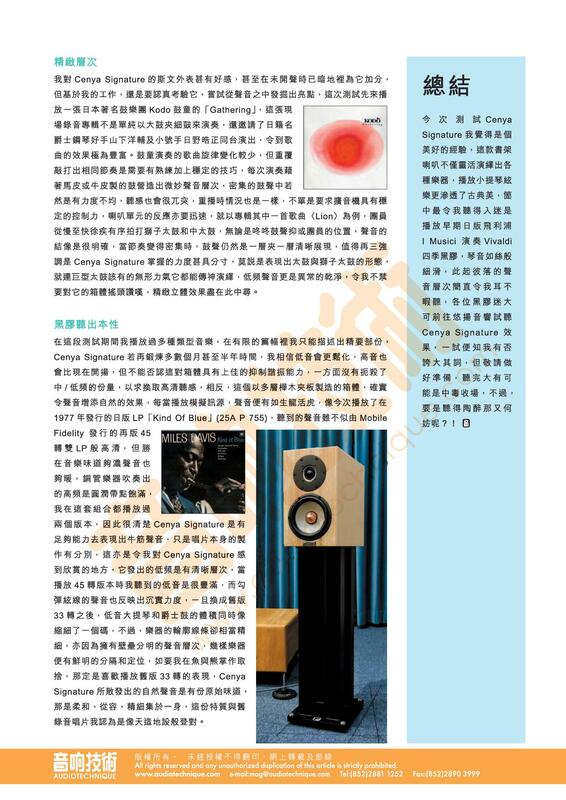 Naturally at first we wanted to check the quality of transmission of bass diapason. We used 'The Beekeeper' CD with songs of Tory Amos, we went to 'Sweet the Sting' with its quite complex and baroque combination of a deep pulsing rhythm and ironic vocals. 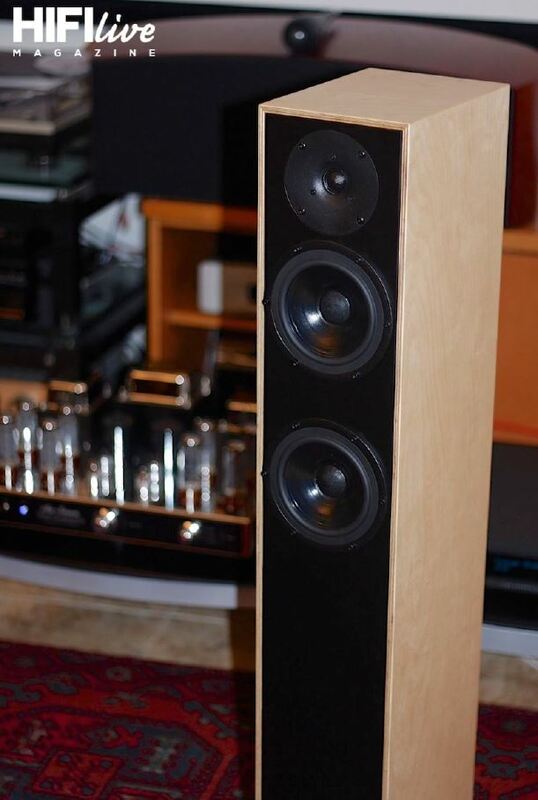 Not every loudspeaker manages to find the right balance between these two components but in this case everything works optimally. 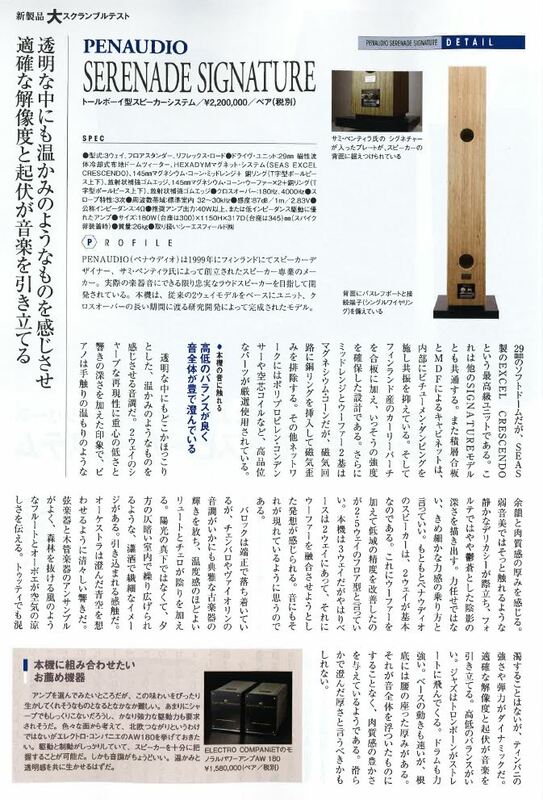 The singer's voice is full of characteristic intonations - it is very meaningful, perfectly articulated and her personality is clearly focus-framed by the instrumentation. Not monotonic, a somewhat viscous bass rhythm sets up a necessary intonation to the composition - not obstructing but supporting the rest of the frequency-response diapasons. 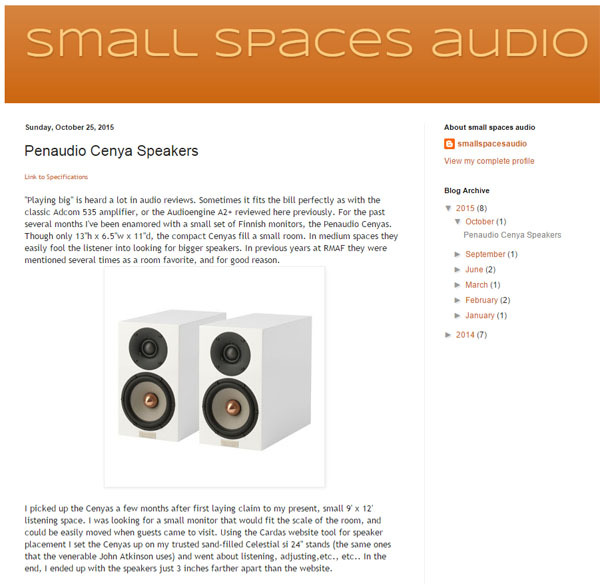 "I note the rare ability of small Penaudio Charisma Signature bookshelf speakers to play background of phonograms. It's quiet sounds of the second plan, which is usually masked by louder solo instruments and vocals. 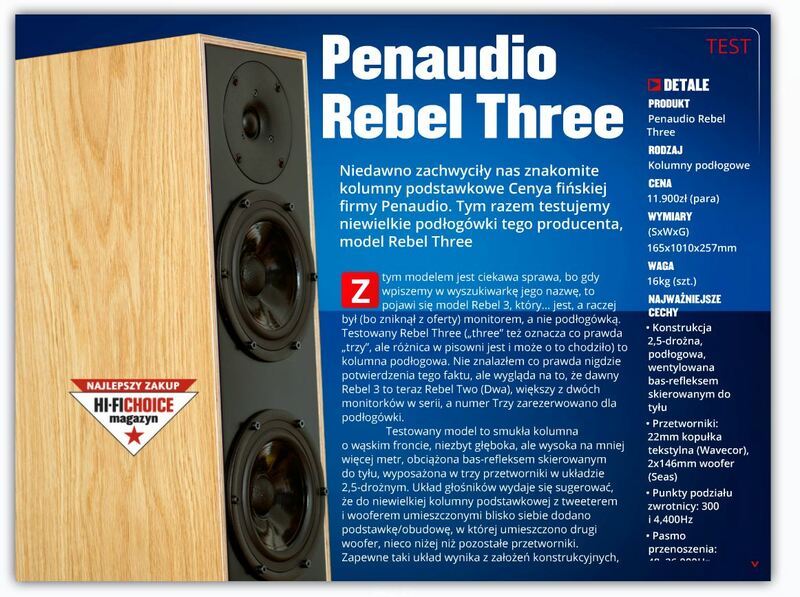 This flow makes the sound more interesting and informative." 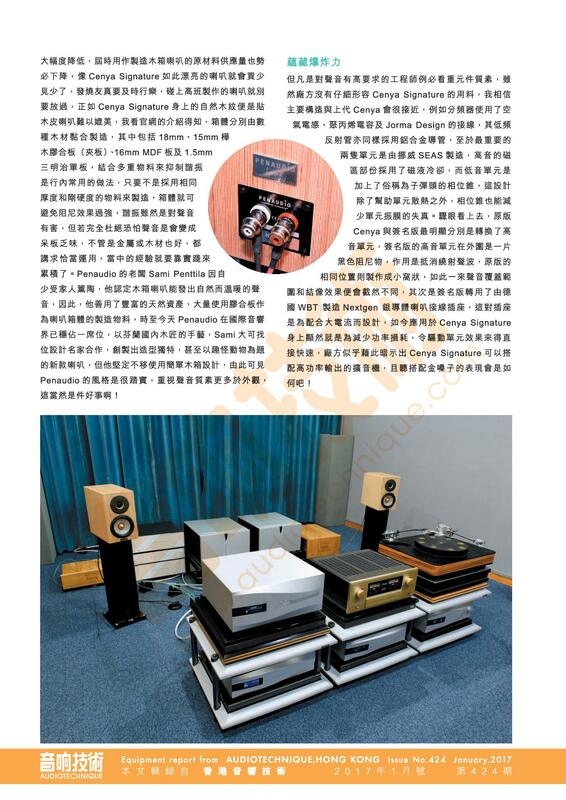 Thanks for the first Legato Signature review to Russian Soundex! 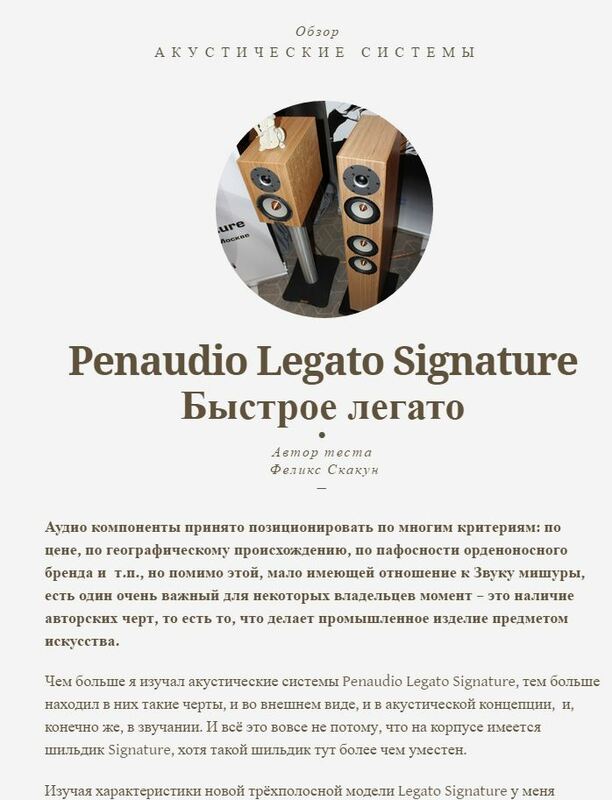 "Penaudio Legato Signature - magnificent, amazing, musical and perfect in playing light jazz as well as complex classical works." 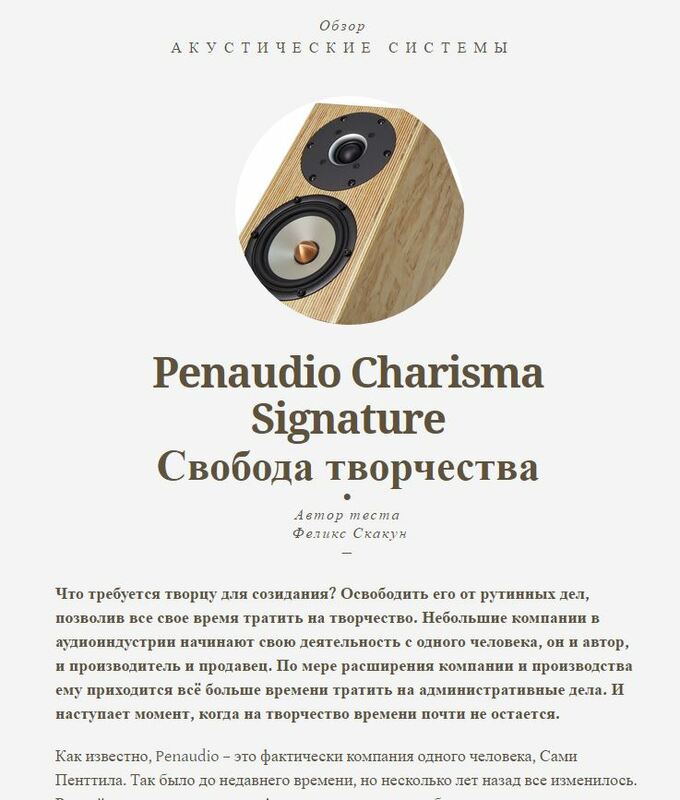 Penaudio tenían lo bueno de los altavoces estrechos, es decir una capacidad casi mágica de “desaparecer” acústicamente, de forma que incluso mirándolas fijamente y esperando detectar algún sonido procedente de ellas, lo que llega a tus oídos parece venir del espacio que las rodea, de una escena sonora muy bien recreada en las tres dimensiones. 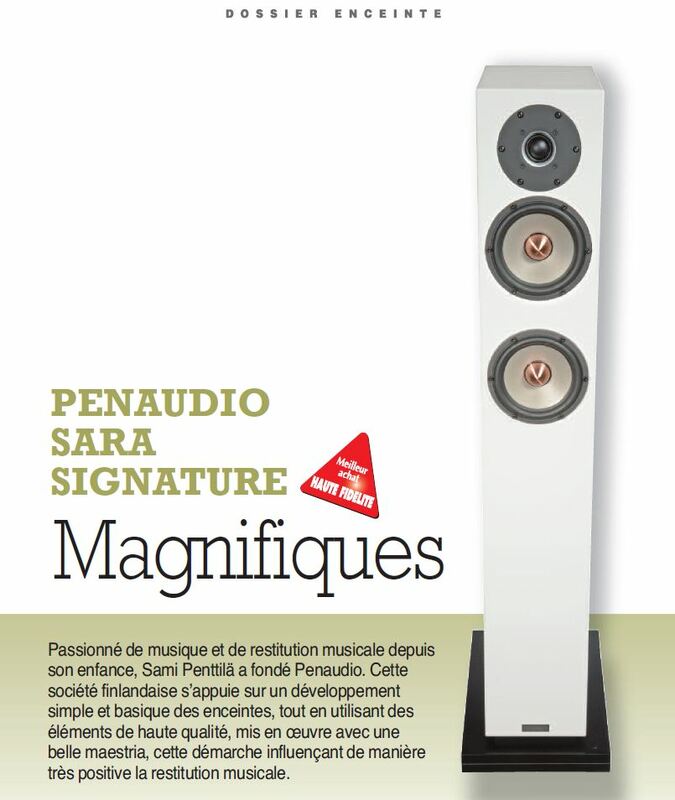 Sara S Signature awarded Best Buy by french HiFi magazine Haute Fidélité.